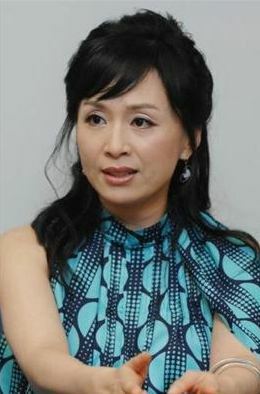 Park Hae-Mi (born January 28, 1964) is a South Korean actress. She is best known as a musical theatre actress, starring in stage productions of Mamma Mia!, 42nd Street, and Really Really Like You. 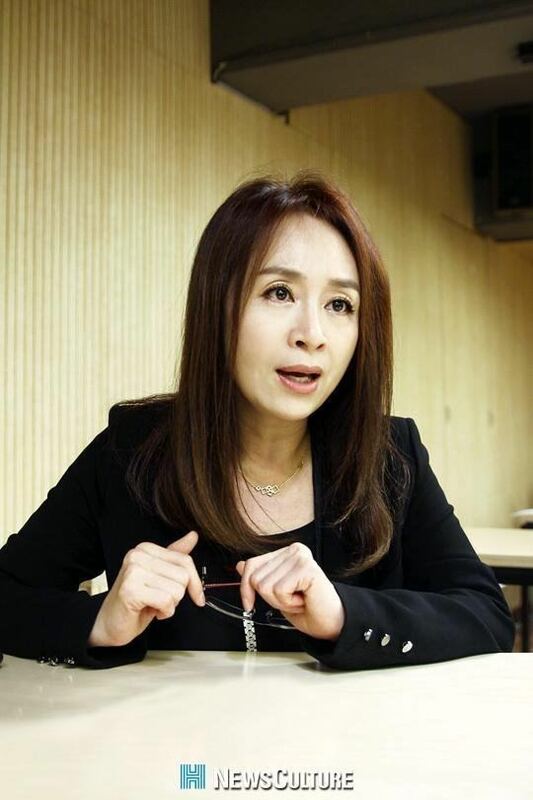 Park rose to mainstream popularity with her roles in the television drama Dear Heaven and the sitcom High Kick!.